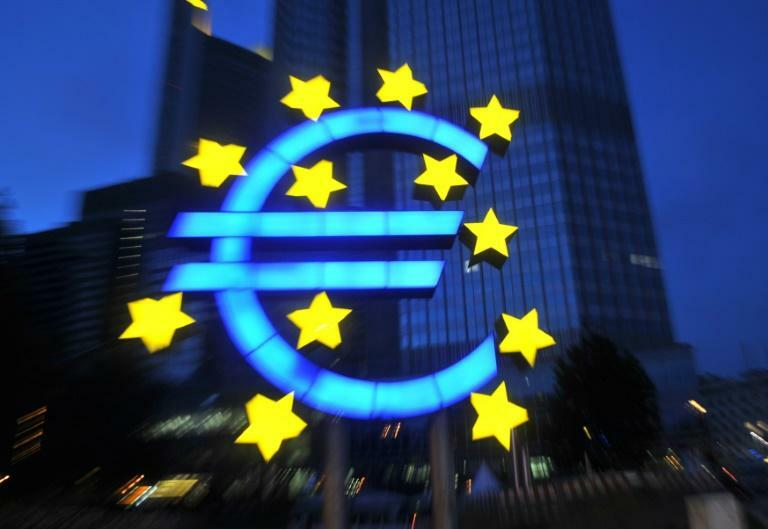 Under Trichet, the ECB showed it was able to take "extremely bold decisions"
Too much debt has made the world's financial system as vulnerable as it was 10 years ago, Europe's top central banker during the 2008 global meltdown has warned as he looks back on the crisis. 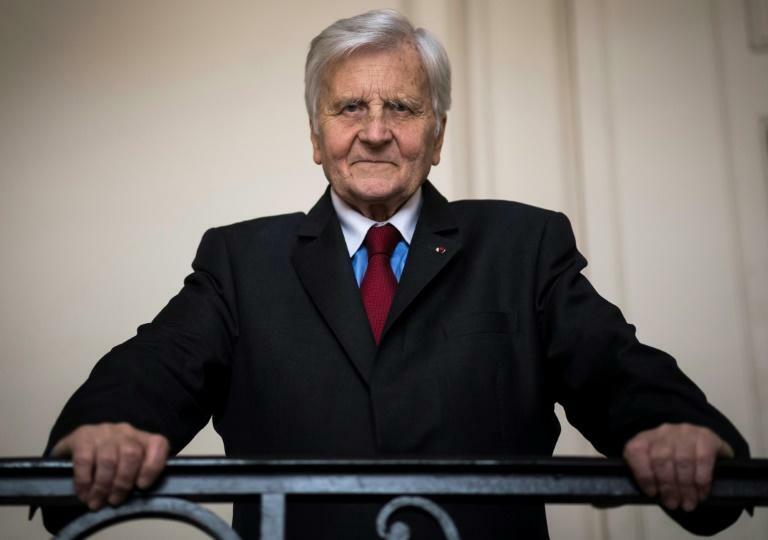 "There is now agreement that the excessive debt level in advanced economies was a key factor in the triggering of the global financial crisis in 2007 and 2008," Jean-Claude Trichet, who ran the European Central Bank between 2003 and 2011, told AFP in an interview. "The growth in debt, especially private debt, in advanced countries has slowed, but this slowdown has been offset by an acceleration of emerging country debt," said Trichet, a Frenchman who ran his country's central bank, the Banque de France, before taking the helm at the ECB. "This makes the entire global financial system at least as vulnerable as it was in 2008, if not more so." Trichet was only the second president at the ECB, which was barely a decade old when US bank Lehman Brothers collapsed in September 2008, a date widely seen as the trigger of the global crisis. But Trichet said the bank had detected big trouble much earlier. "I witnessed the real start of the financial crisis that was about to sweep the world in the morning of August 9, 2007, when we were confronted with a complete interruption of the eurozone money market," he remembered. After claiming its first bankruptcies in the US in the summer of 2007, the budding crisis quickly made world stock exchanges wobble too. The contagion reached Europe when German bank IKB issued a profit warning, prompting the German government to extend it a lifeline of more than three billion euros ($3.5 billion). Then, on August 9, French banking giant BNP Paribas froze three of its US funds specialising in securitised mortgages whose value plunged by 400 million euros within a few days. Panic gripped financial institutions, causing the money market, where banks lend each other short-term liquidity, to suddenly dry up. "This had been unheard of since World War II," Trichet said. "There was none of the usual business, no transactions between banks, no market interest rates," said Trichet. Trichet and the ECB responded by bringing on heavy monetary artillery. "I decided with my colleagues to provide all the liquidity that the banks were asking for, without limit," he said. In the end around 50 eurozone banks came looking for a total of 95 billion euros in liquidity -- a sum exceeded in recent history only by the nearly 110 billion the ECB injected after the 9/11 attacks in the United States in 2001. Trichet was in his French summer house that day, far from the Frankfurt-based ECB, and "in constant electronic contact with the ECB and the council members. After two and a half hours we decided to give the banks the 95 billion". The move was a watershed because "it showed that the ECB was able to take extremely bold decisions very quickly". There were two competing views of what was going on, Trichet remembered. "There were those who thought that the subprime crisis was the harbinger of something big and dangerous to come, and those who thought that this was a simple market correction, quite healthy and without any systemic importance. I subscribed to the former view." True enough, the financial situation continued to worsen over the subsequent months, until the Lehman Brothers crash sparked the crisis proper. 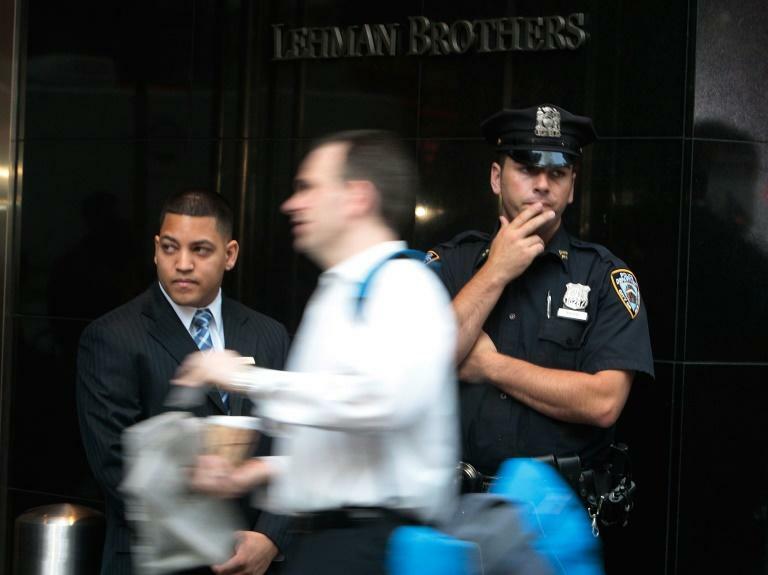 Lehman may have been the smallest investment bank on Wall Street, but "it was the detonator for the worst financial crisis since World War II", Trichet said. By the time Lehman started to crumble, Trichet said he and his central banker colleagues, including Fed chief Ben Bernanke, "were very much aware that we were looking at a completely systemic major global crisis". "We said that the Lehman's bankruptcy would have catastrophic consequences, but I realised that the US government was not going to save Lehman if the private sector failed to find a solution," he said. "It was my understanding that the American government at the time did not have the political leeway to intervene with public money. So I got ready for the catastrophe," Trichet said.